Anticipated RPG reportedly delayed two months. 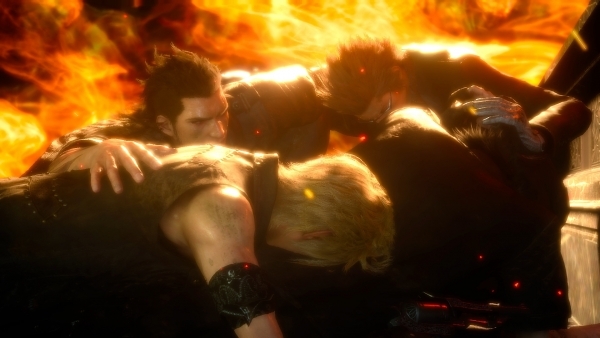 Square Enix has delayed Final Fantasy XV from its previously planned September 30 release date to November 29, according to a Gamnesia report. The website claims that a source within GameStop management tipped the website off to the delay. Promotional materials have reportedly arrived at some GameStop stores with instructions that they are not to be put up until after August 14. We’ve e-mailed Square Enix for comment and are waiting on a response. Update 08/13/16: One of the sources who told us of the game’s September 30 release date ahead of its announcement has told us that Gamnesia’s report is accurate.